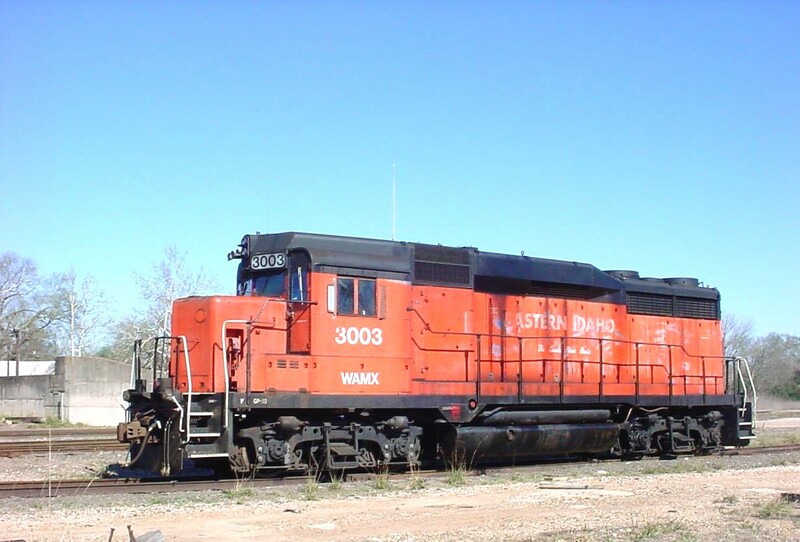 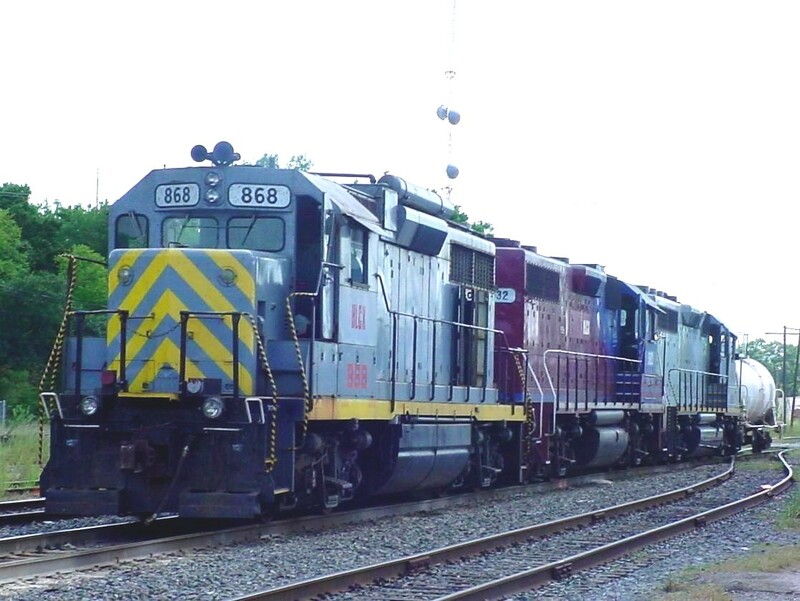 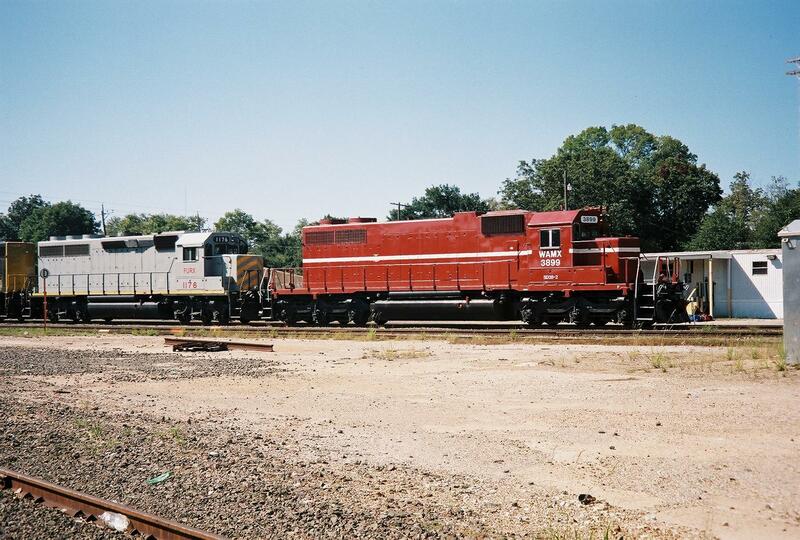 WAMX 3899 SD38 The frame # is 73648-1painted red w/a white stripe down the long hood. 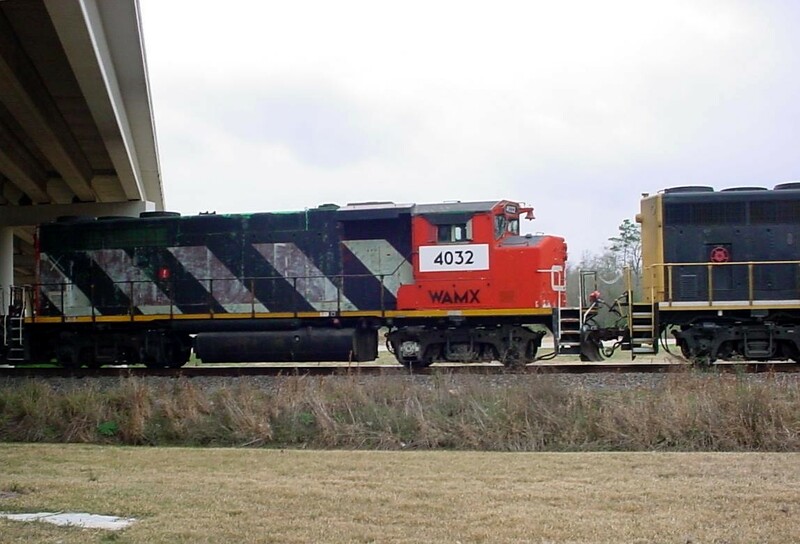 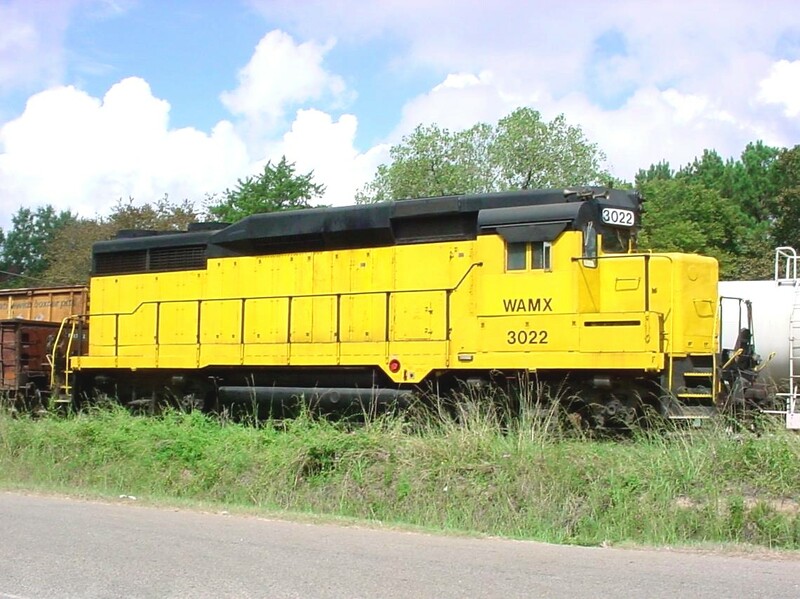 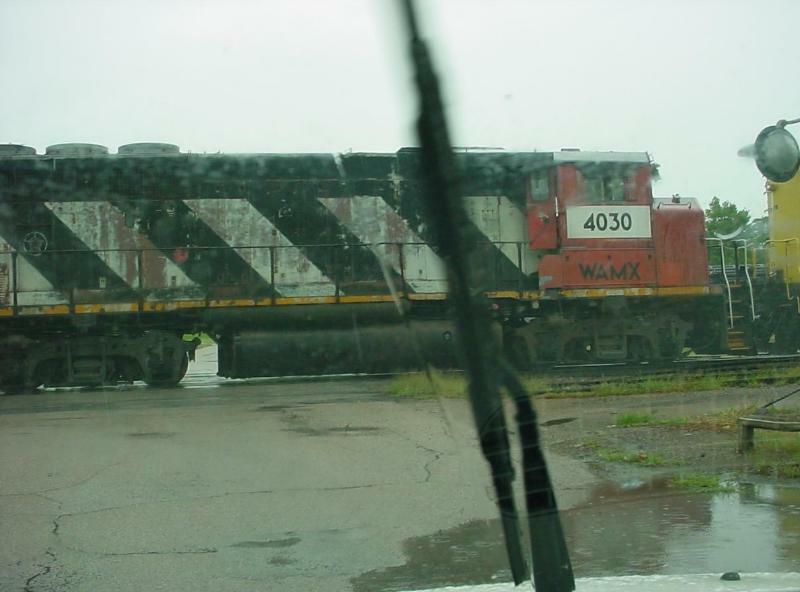 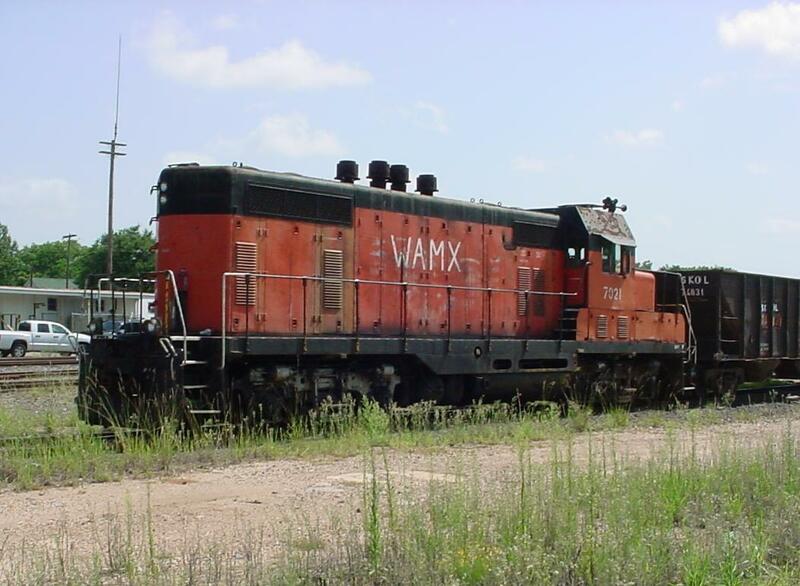 Note: WAMX is Watco Asset Management. 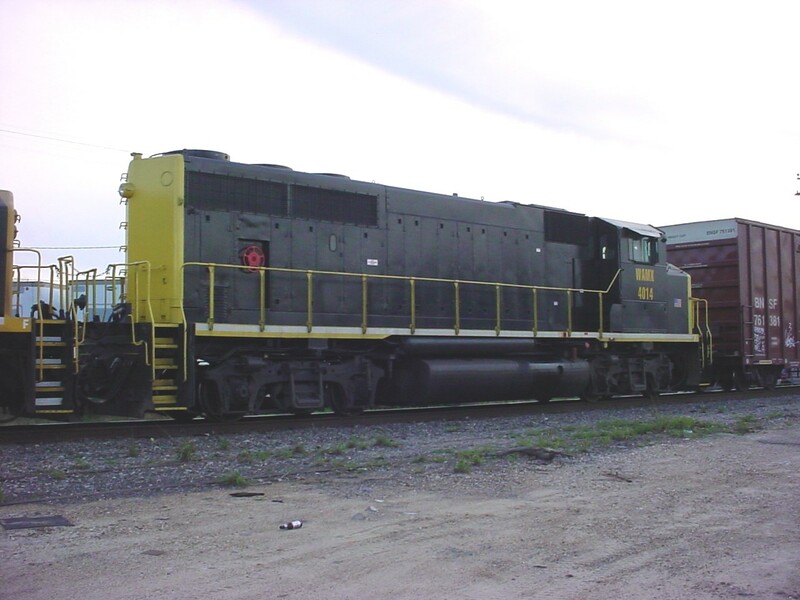 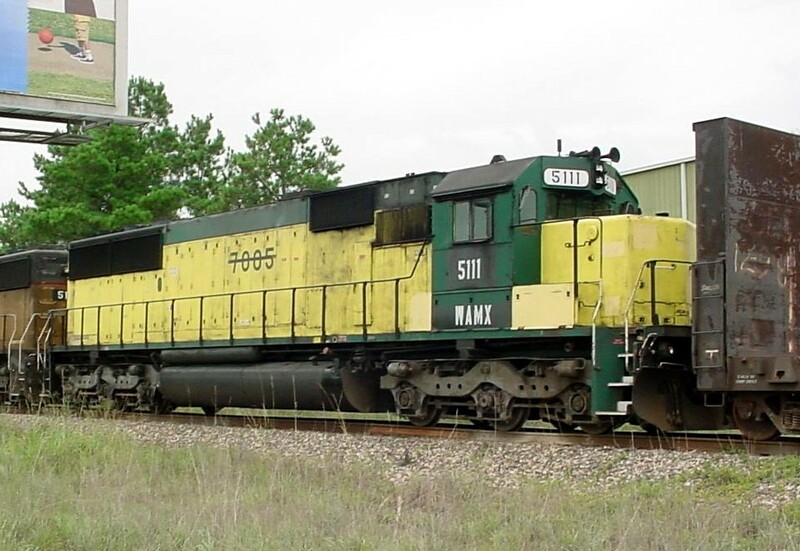 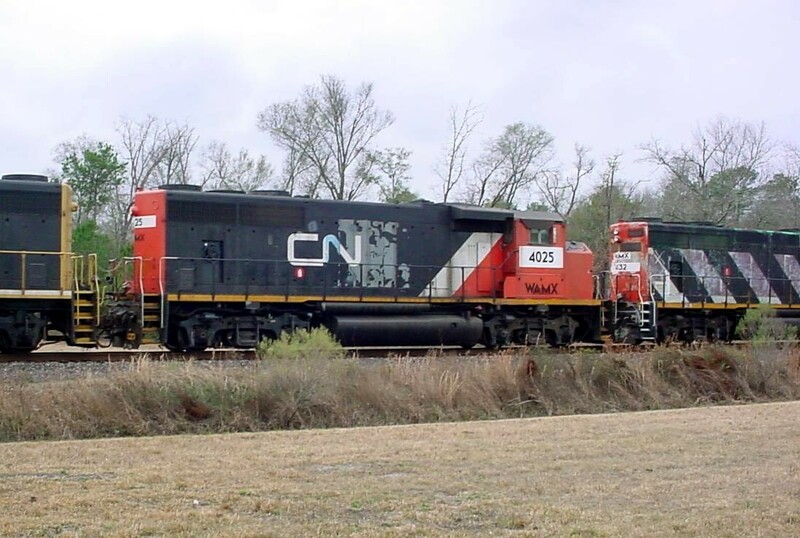 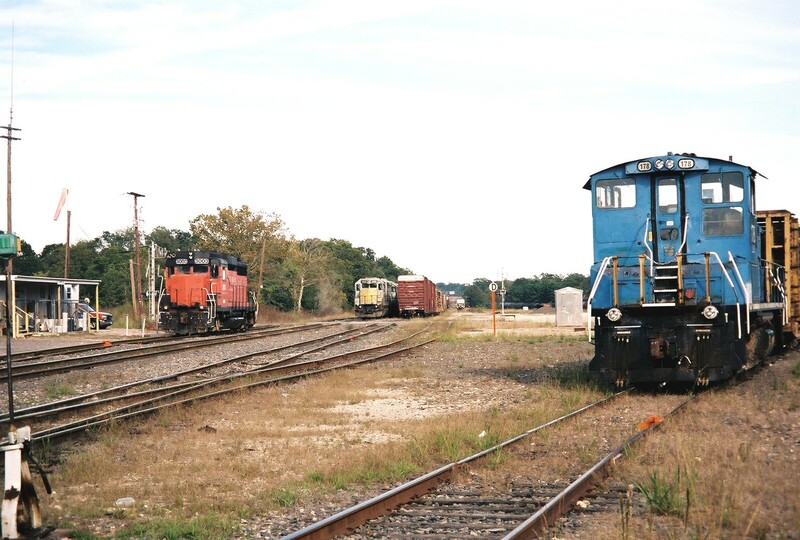 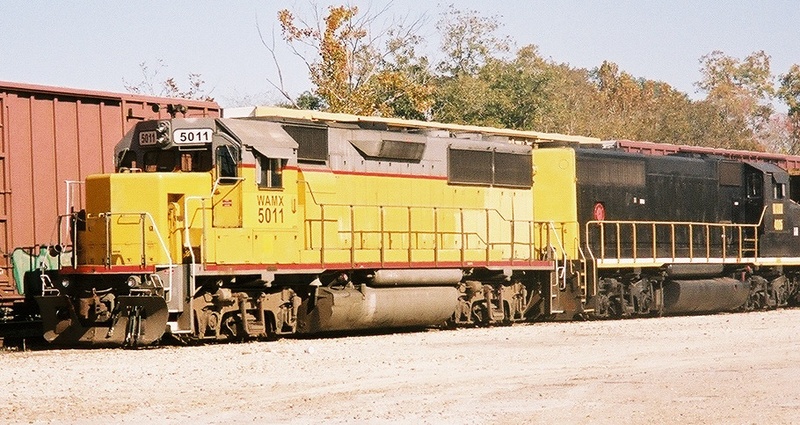 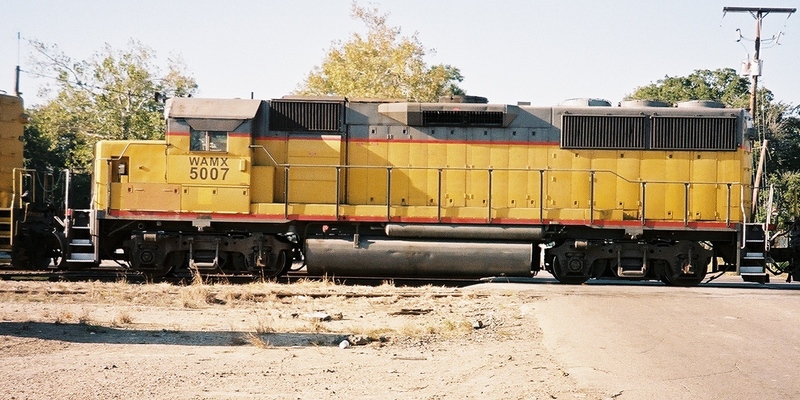 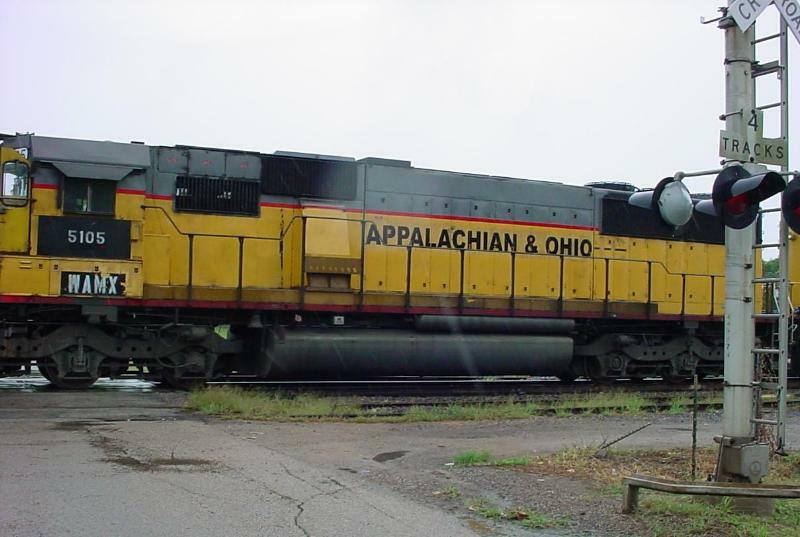 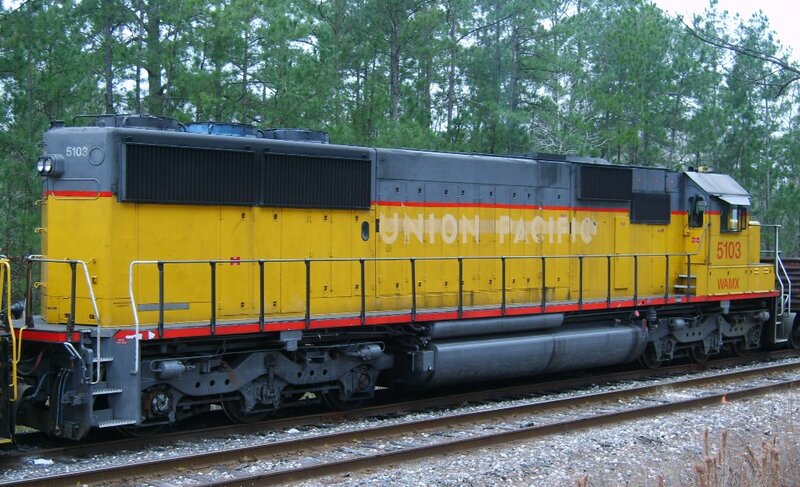 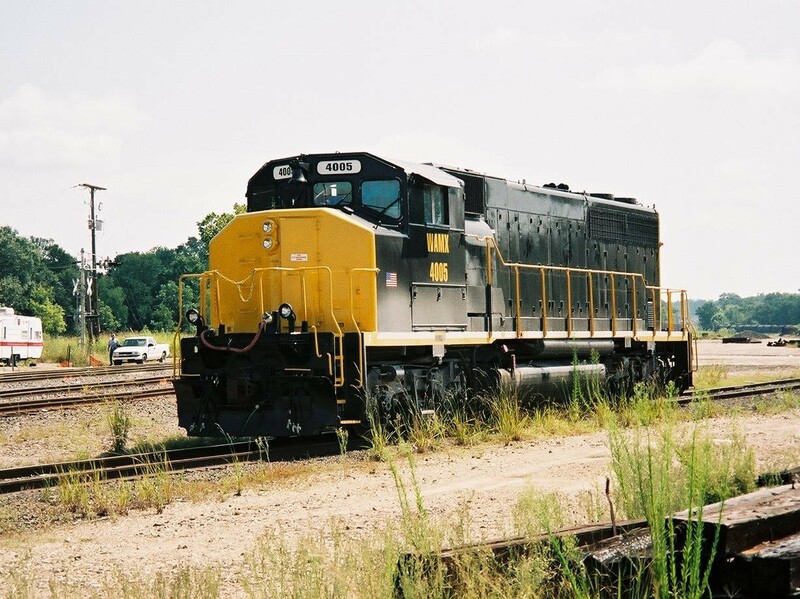 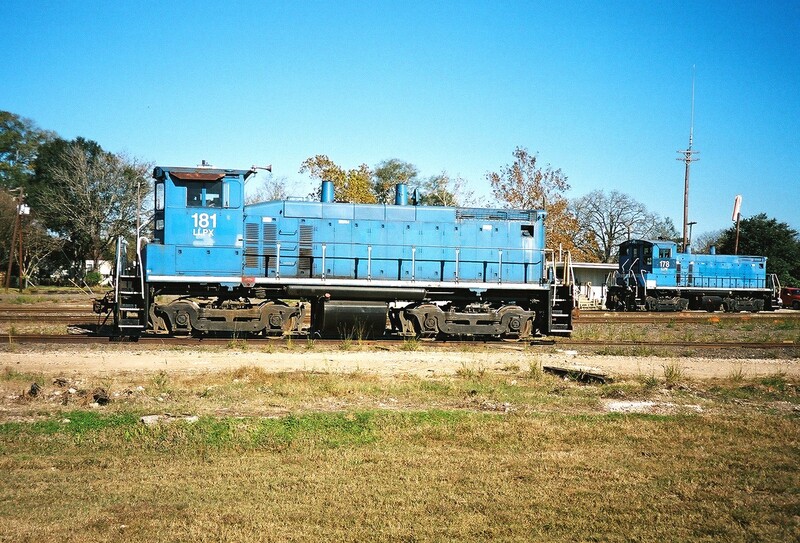 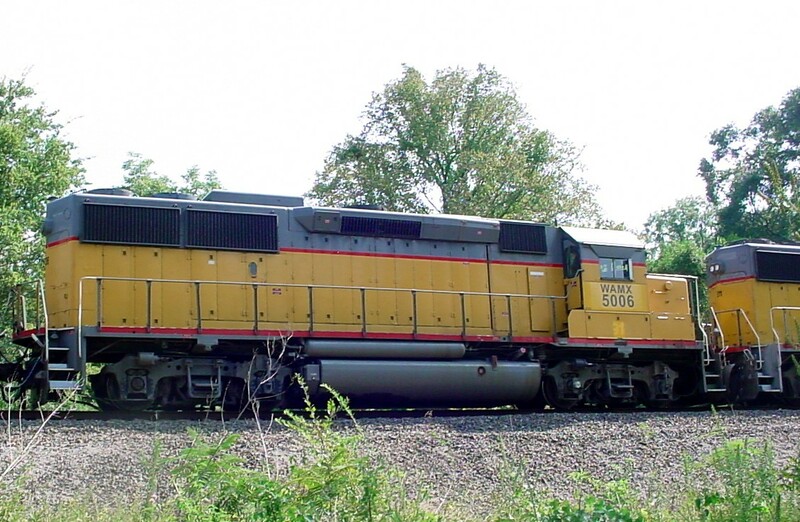 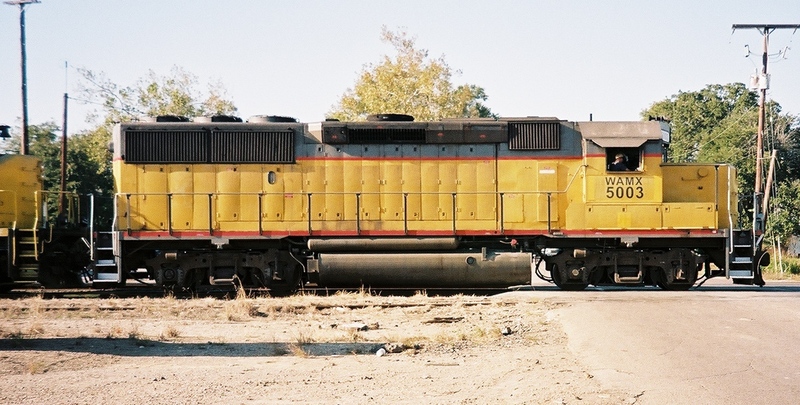 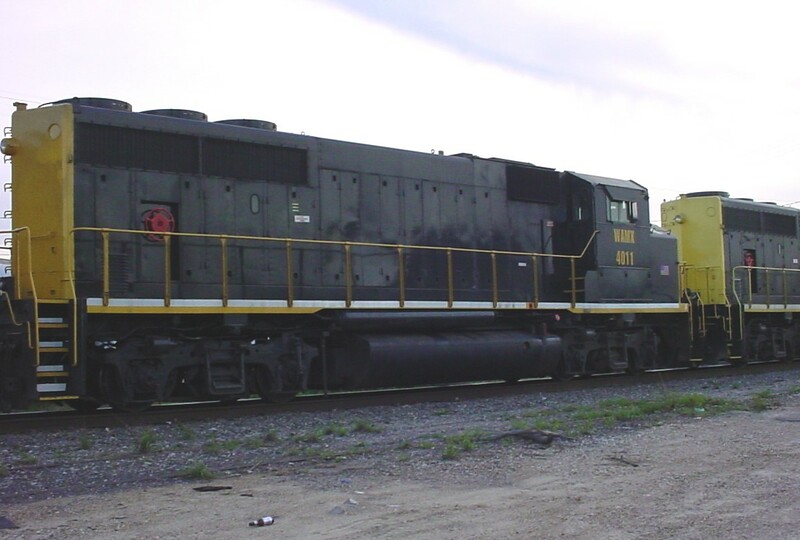 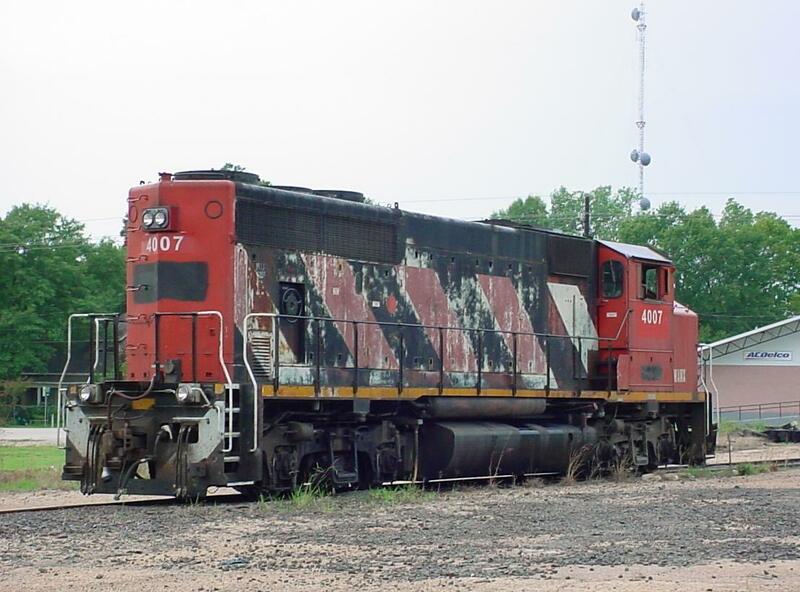 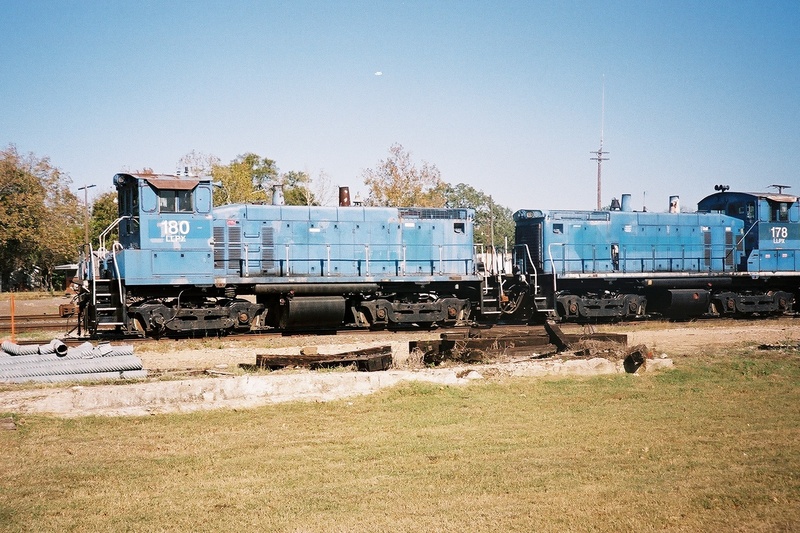 Watco's leasing arm. 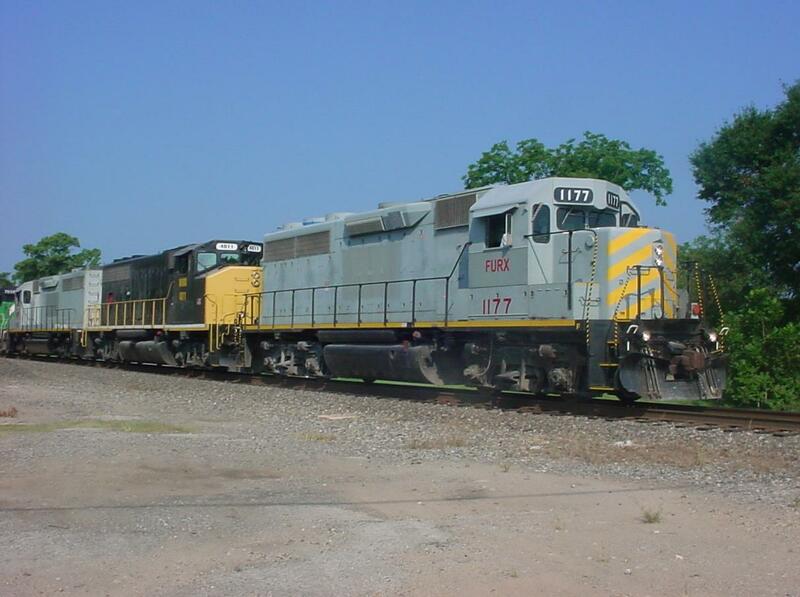 Both of these should arrive Silsbee tonight. 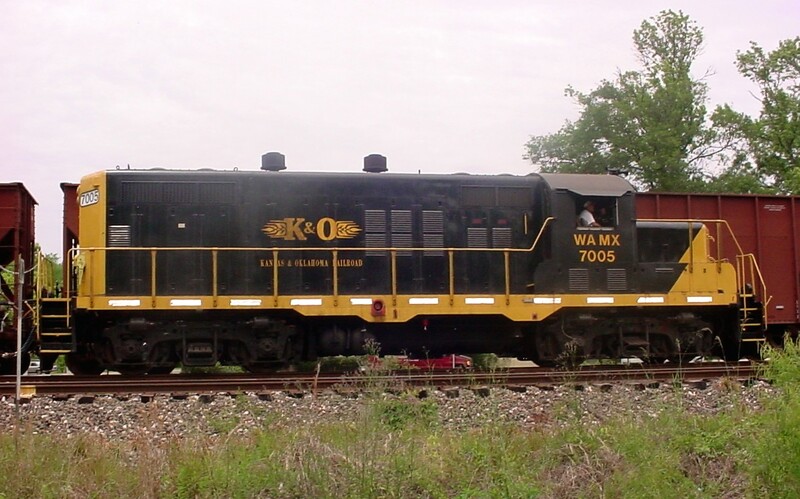 Also there is always rock bound for Waukegan. 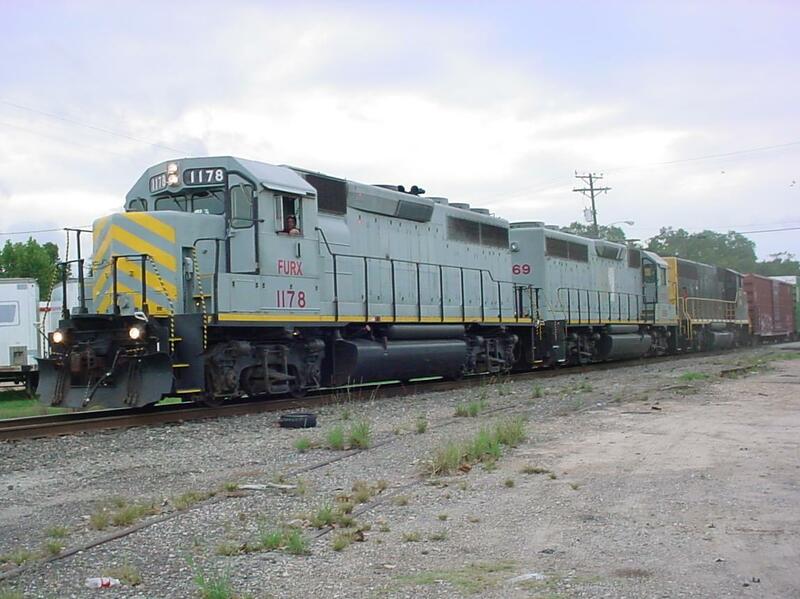 Thanks to Mark St Aubin For Info!! 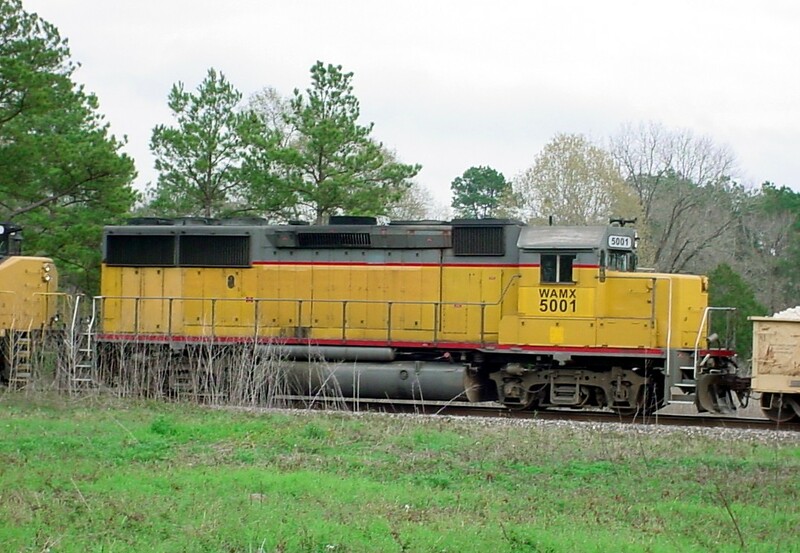 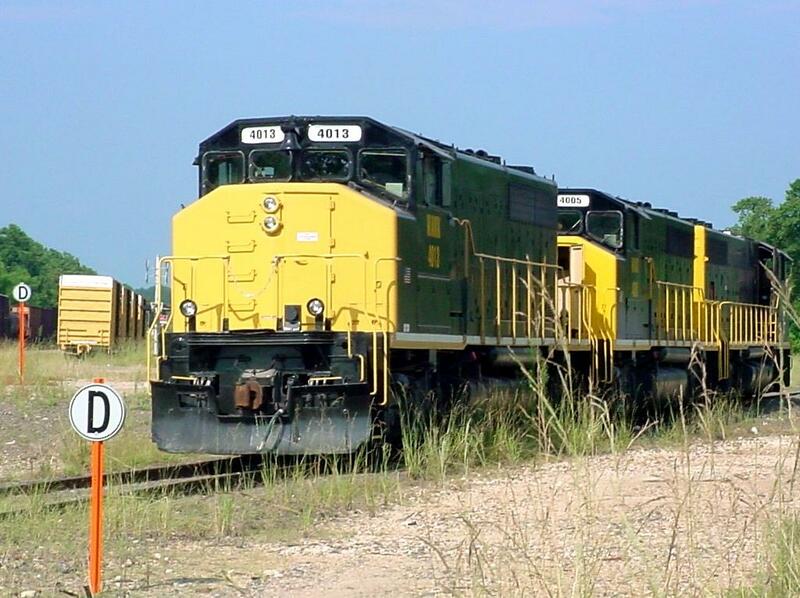 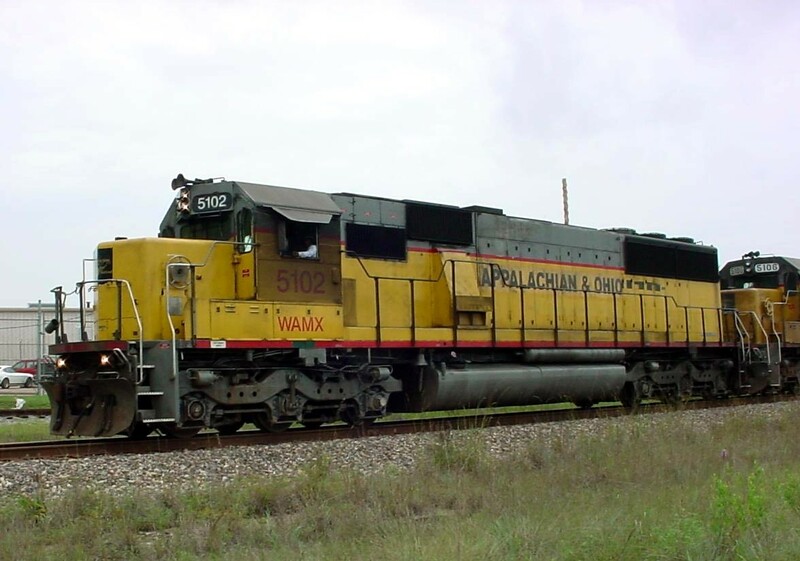 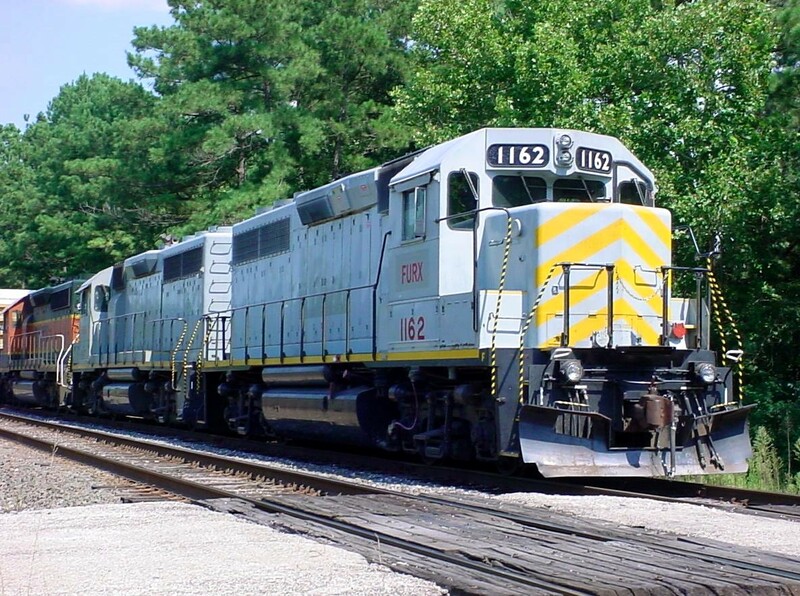 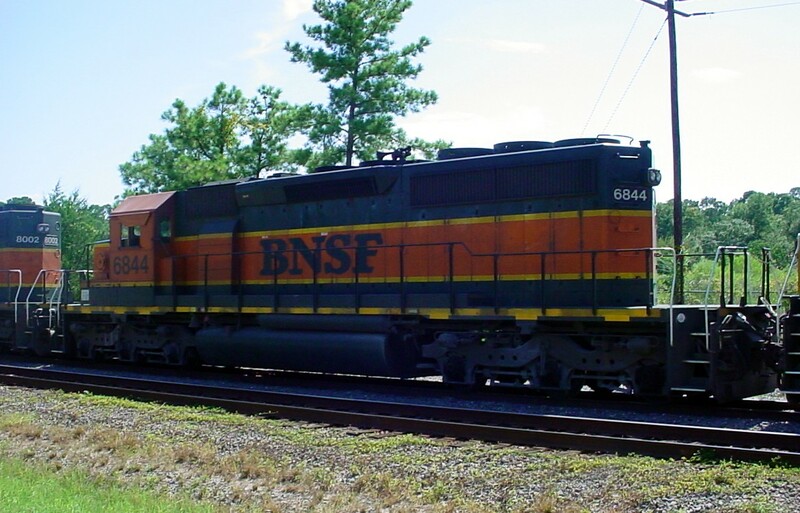 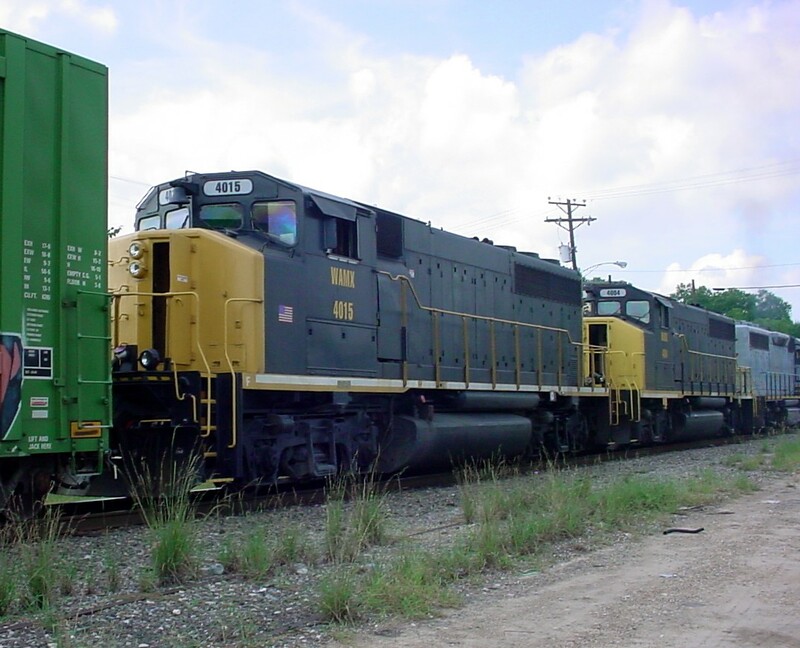 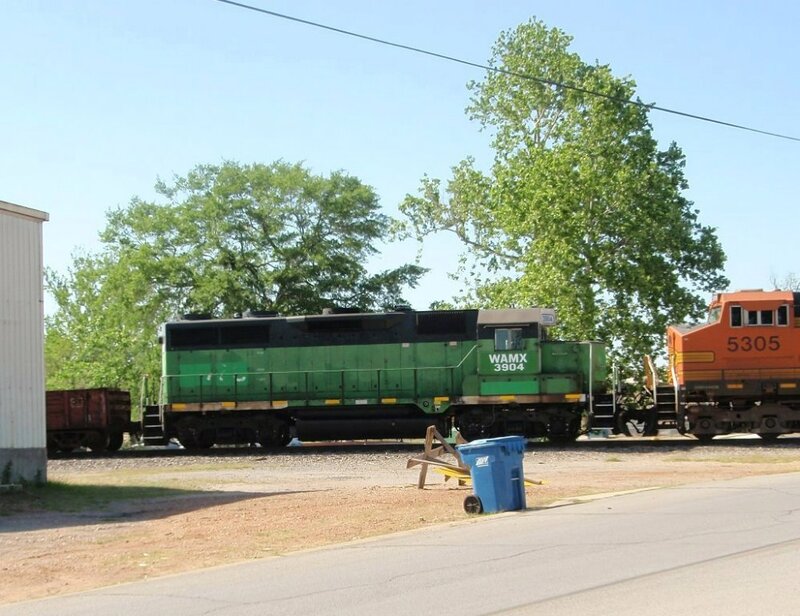 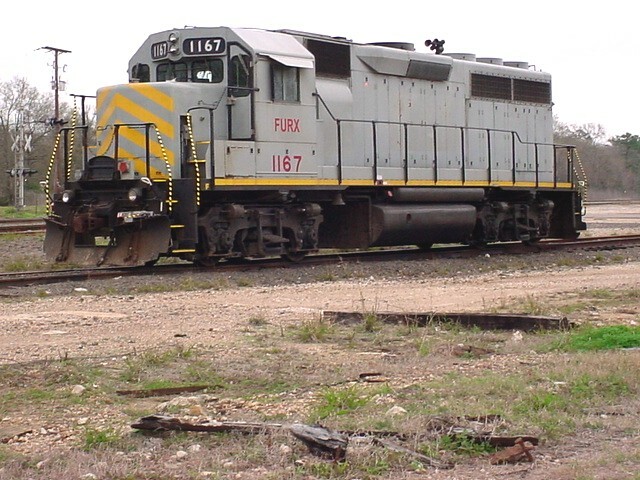 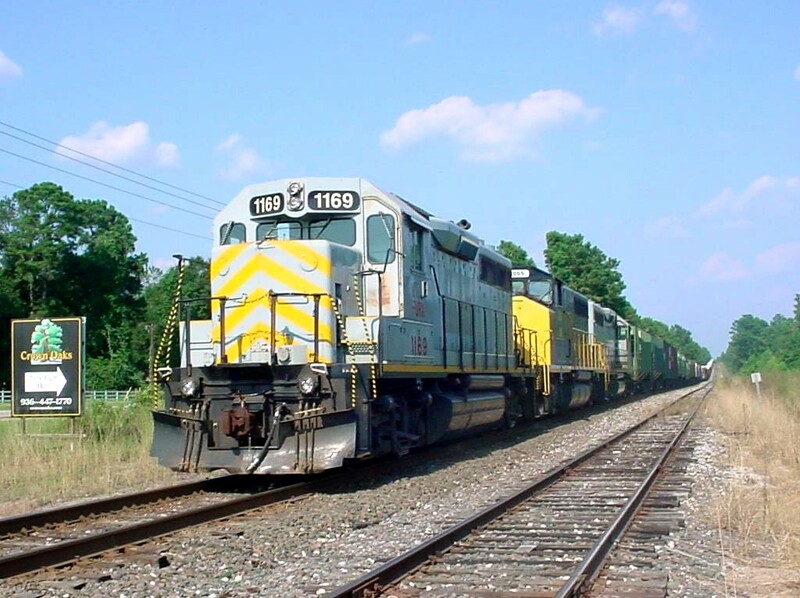 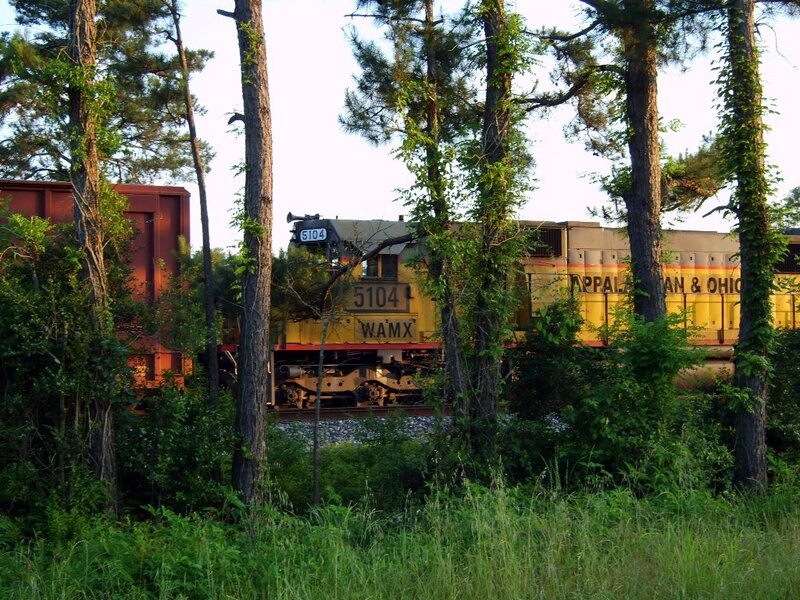 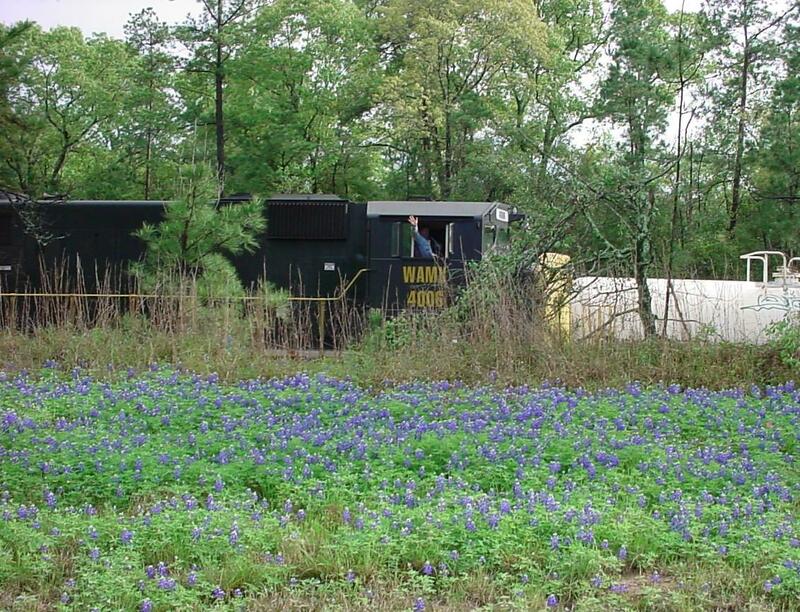 FYI: Waukegan trains are for Pavers Supply on FM 1485 East of Conroe, Tx These were Youens trains under BNSF, ie; BWWYOU, KTXYOU Etc.